Interactive and easy to understand training that was conducted a good study environment! 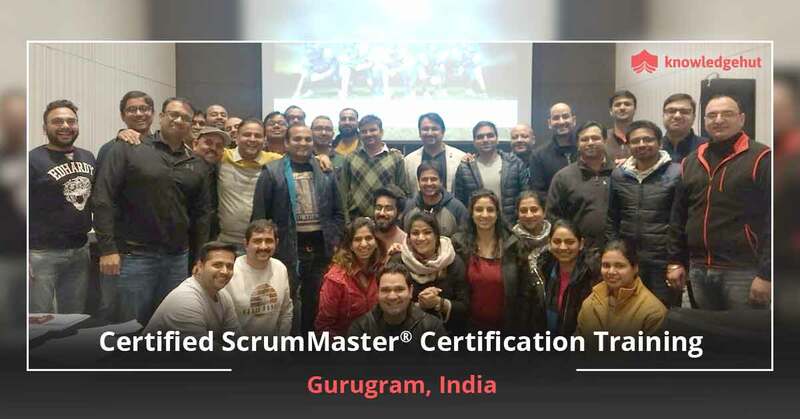 The Certified Scrum Master certification is the ultimate credential for Scrum Masters that reflects their expertise and grasp on Scrum fundamentals and ability to carry out agile projects. 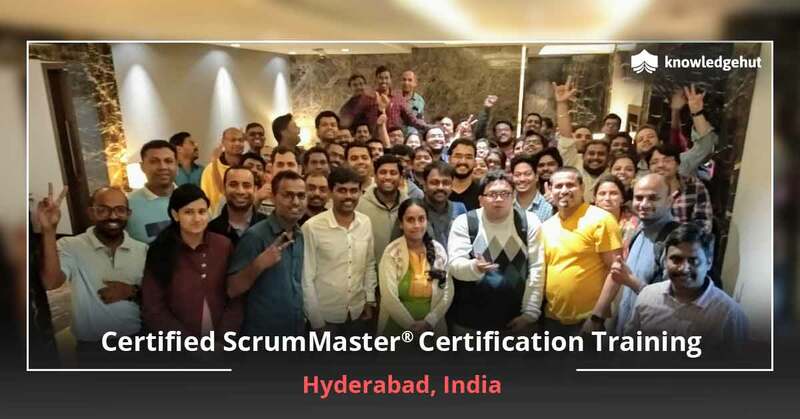 We recognize the importance of a CSM certification in your career and hence bring you the Certified Scrum master training in Jakarta that will help you ace the exam and gain the CSM certification in Jakarta. 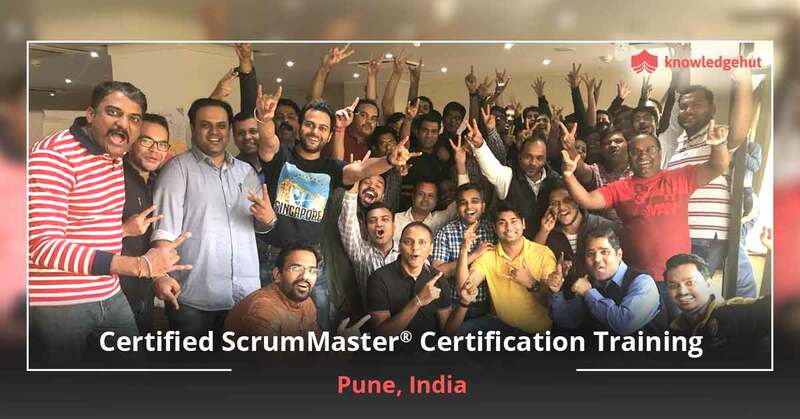 Our CSM training in Jakarta is a full-fledged 2-day classroom training that is brought to you by certified and experienced coaches and gives you several other advantages like downloadable and approved courseware and practical experience working with Scrum tools and techniques. Enrol today and get the certification and training that will set you apart from your peers and into the spotlight. A Scrum master is an important part of the Agile team. 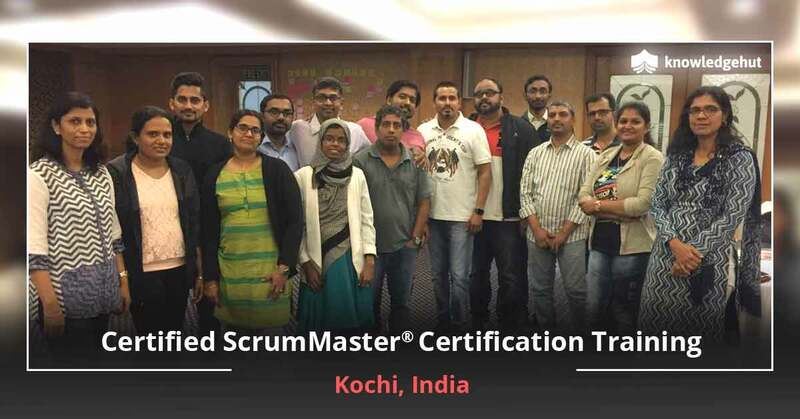 Right from training the team to ensuring that there are no impediments and the project is conducted smoothly, the Scrum master has to take care of every detail and support the product owner in delivering a satisfactory product to the customers. 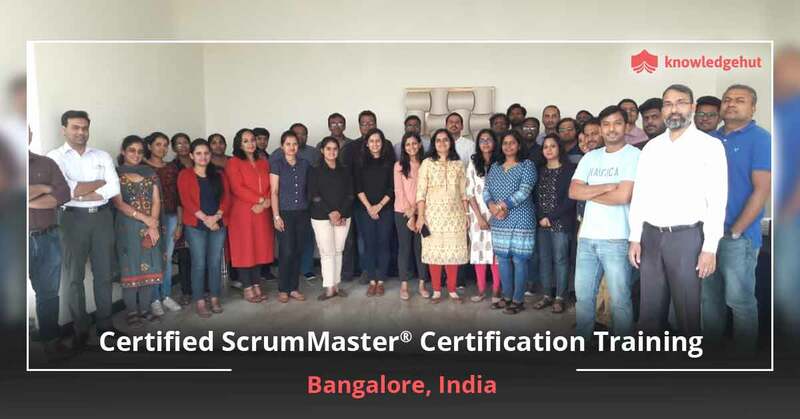 While ensuring a smooth project flow is a Scum Master’s primary responsibility, the Scrum Master also plays the role of a Servant leader to the team. The CSM is a reflection of a professional’s ability to perform these tasks. 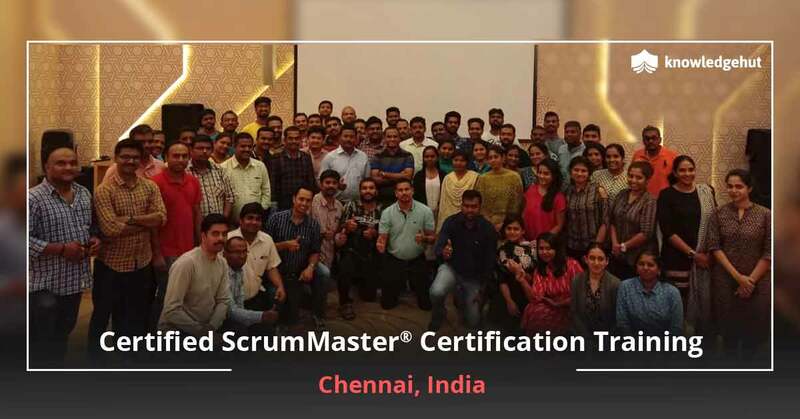 It reflects the holder’s extensive experience in Agile/Scrum projects and mastery over Scrum techniques and tools. This is a globally recognized credential and getting the credential can greatly alleviate your career. 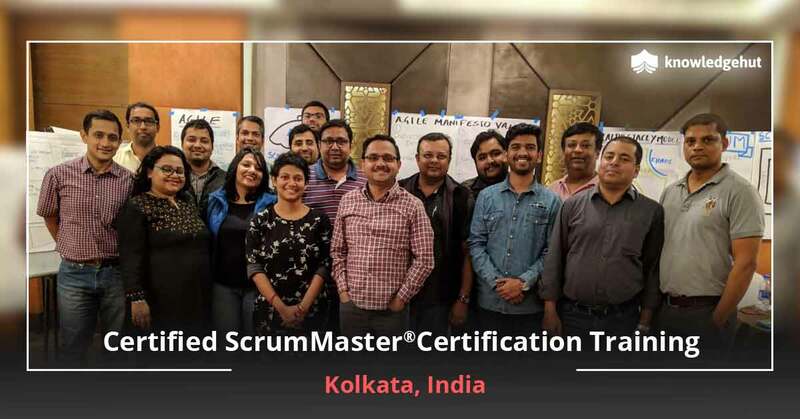 Our CSM course in Jakarta is geared towards helping you gain this certification at the first attempt by giving you extensive practice on the exam questions with our mock exams and Scrum Alliance approved courseware. The CSM certification cost in Jakartaincludes your exam fee for the first two attempts. 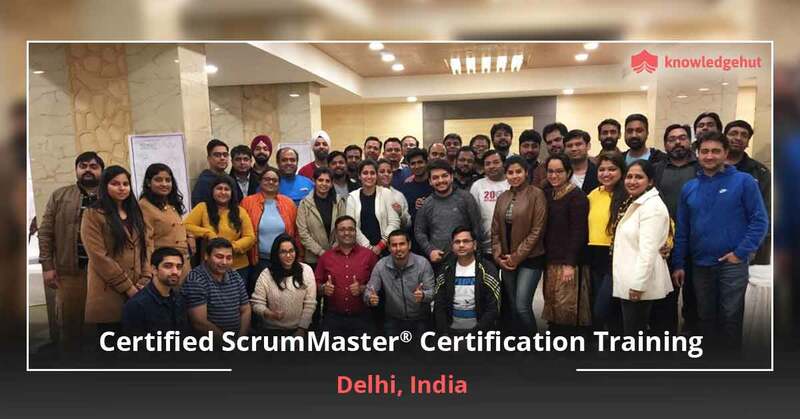 However for the third and subsequent attempts you have to pay an additional Certified Scrum master certification cost in Jakarta.